Sail round-trip from Dover through the Channel, then thread among the ports on the coasts of Wales, Ireland and Scotland, lingering overnight in Belfast and late in Dublin. * All prices quoted are PER PERSON in Australian Dollars and include taxes, fees and port expenses (if applicable). 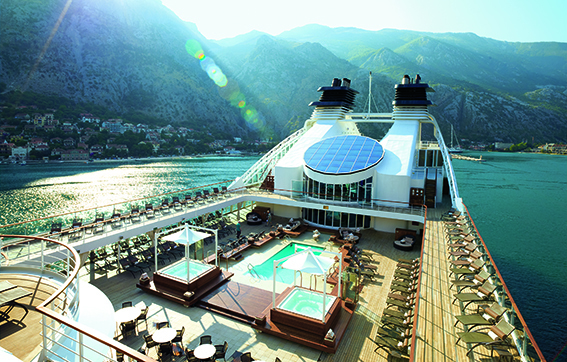 All prices quoted are for the cruise departing on 01Jul19. Prices for alternative departure dates may vary. Gratuities included.